Johnson is impressed with Jasprit Bumrah's bowling in England. 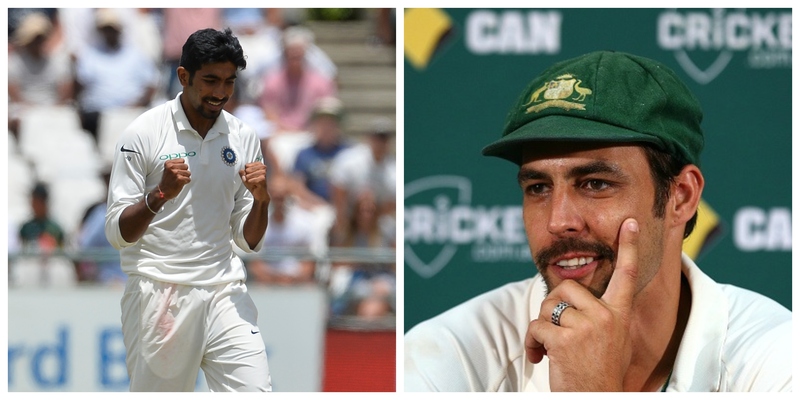 Highly impressed with his bowling on Day 1 at Southampton, former Australian fast bowler Mitchell Johnson has showered praise on young and very talented Jasprit Bumrah. Having played alongside him for the Mumbai Indians in the Indian Premier League and seen his rise at the highest level, Johnson believes Jasprit Bumrah has a great head over his shoulders and a bright future ahead of him. Following his 5-fer in the third innings at Trent Bridge with a terrific opening spell on Day 1 at Southampton, Bumrah exhibited his class against the English batsmen. He not only became his captain's most attractive option but bowled like a veteran too. Johnson, who is currently in India for a commentary stint in Karnataka Premier League(KPL), talked about Bumrah and the rest of the Indian pace attack in an interview with Times of India and said, "There is a lot of talent and the current Indian fast bowlers have got pace and skills to back it. They have a lot of firepower. Whether it’s the most potent, we will have to wait and see." "Bumrah has impressed me from Day 1. 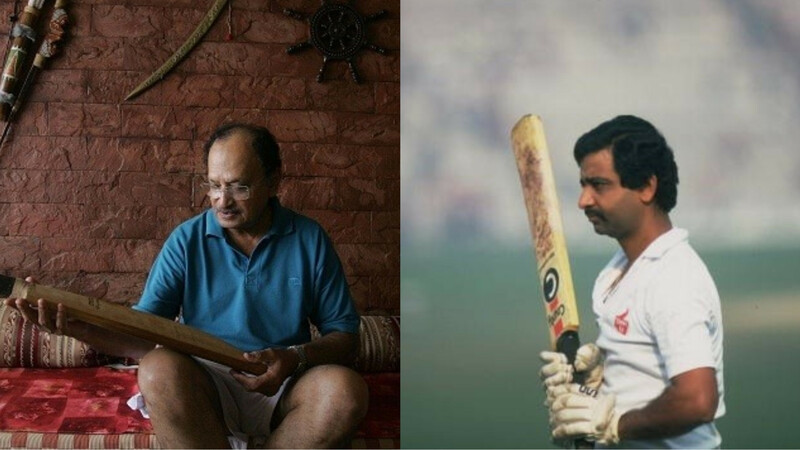 I remember facing him in the (Mumbai Indians) nets and he hit me on my helmet with a short ball and I thought he was quick. He keeps things simple and doesn’t try to overcomplicate things. 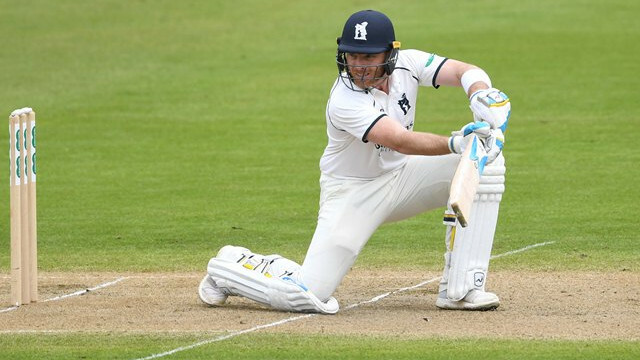 ", Johnson added, "There was a point when batsmen had started to get on top of him and we had a chat regarding this. I told him that he needed to think ahead of the game. He is in the right environment at the moment and is getting better with each match. 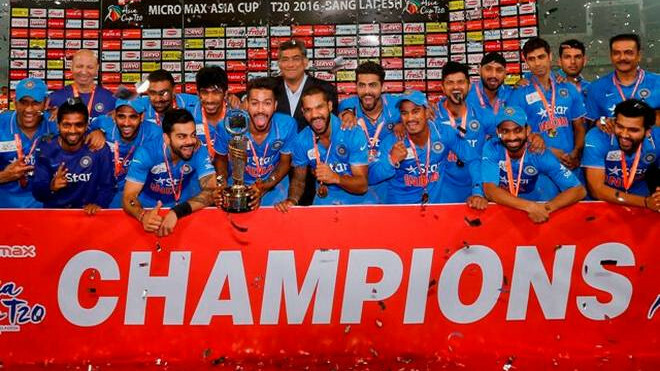 Bumrah’s pace coupled with his accuracy is impressive." Talking about another very fine Indian performer of the series so far, Hardik Pandya, Johnson says the all-rounder is on the right path and is progressing at a great speed. "It’s such a hard role and it takes time to be an allrounder. It doesn’t happen overnight. You are batting, bowling, fielding and have to be switched on all the time. I think Virat understands that well. Pandya is a guy who is extremely competitive and hates to lose. At the same time, he also wants to learn. He is a young man who has got talent and is getting better every day." he concluded.